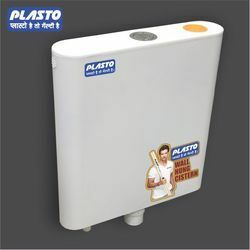 We are a leading Manufacturer of 8l wall hung cistern, plasto six layer tank, wall hung cistern, plasto 8l wall hung cistern, dual flush wall hung cistern and plasto wall hung cistern from Nagpur, India. 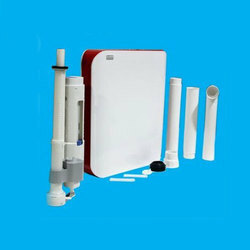 We offer 8L Wall Hung Cistern. We are offering Wall Hung Cistern. 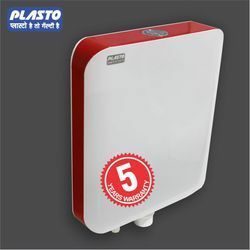 We are offering Plasto 8L Wall Hung Cistern. We offer Dual Flush Wall Hung Cistern. 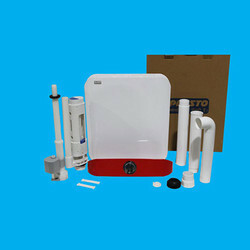 We offer Plasto Wall Hung Cistern. 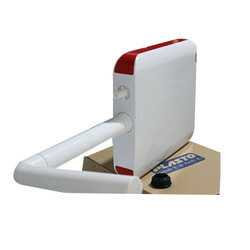 We offer Toilet Flush Tank. 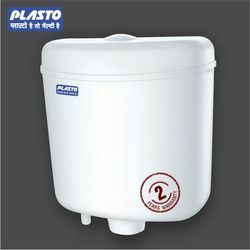 We offer Plasto Cistern Flush Tank. We offer Wall Hung Cistern Tank. We offer Dual Flush Cistern Tank. 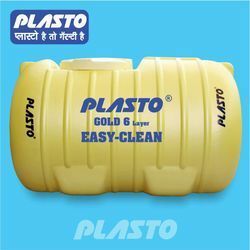 We are offering high-quality Plasto Flush Tank. 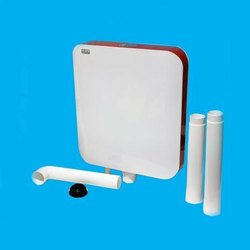 We are offering Toilet Cistern Tank. We are offering Wall Hung Flush Tank. 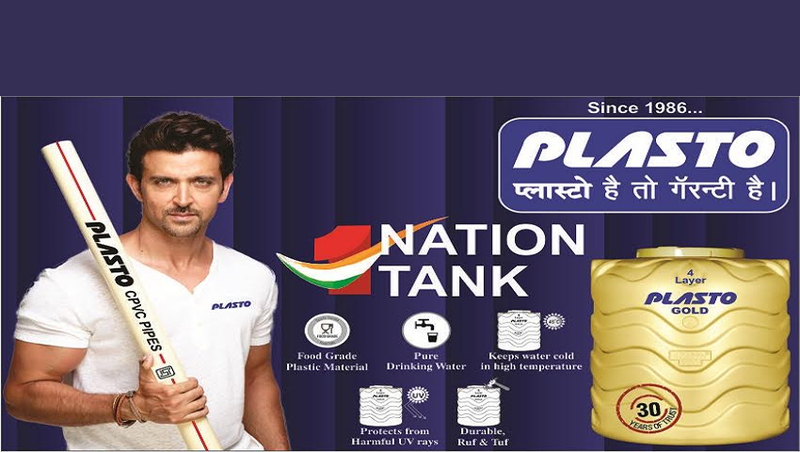 We offer Plasto Flush Tank. We offer Plasto Wall Hung Cistern Tank.